Canada woke up this morning to a new political reality. There was good and bad news. The meteoric rise of the NDP was offset by the unfortunate majority won by Stephen Harper and his Conservative Party. Congratulations to Jack Layton, I am happy to see you as the leader of the Opposition. The true silver lining for me, though, was the historic and very exciting victory by Elizabeth May in her riding of Saanich-Gulf Islands. She is the first Green to be elected in Canada (or the United States, for that matter!). 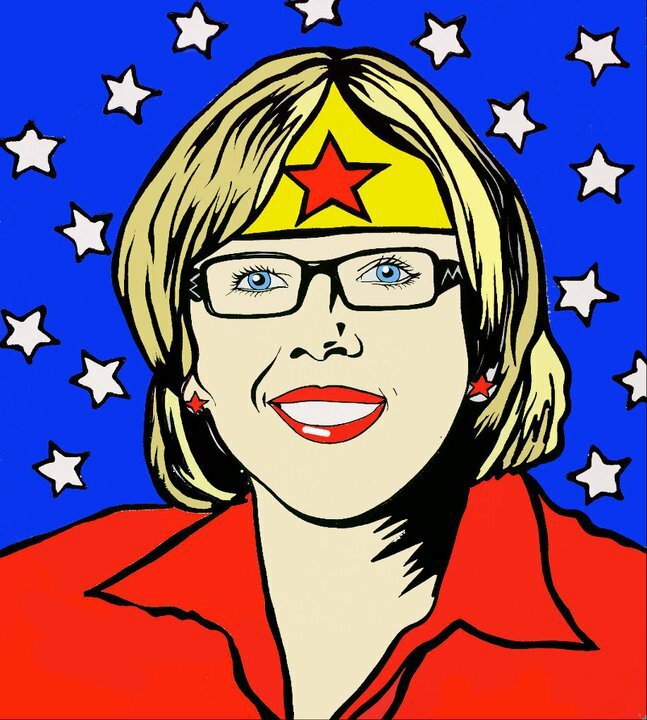 So, here's to Elizabeth May, an inspiring and charismatic leader. May you do great things in Ottawa! And to the courageous voters of Saanich-Gulf Islands, I'm sorry that the rest of the country couldn't have followed in your example. Political settings can bring together people who feel brutally about their side of an issue.In many countries today, starting a political topic can create very intense argument to even result in violence, in some extreme cases.